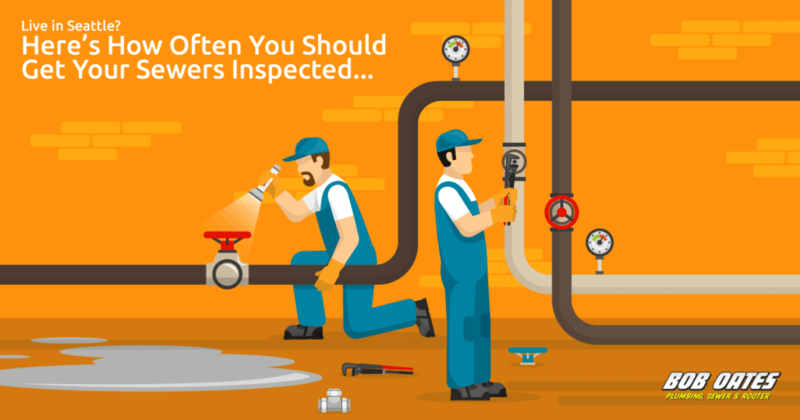 How often should you get your sewer lines inspected? This is a question I get all the time from my customers. To put it bluntly, if you have to ask, it’s probably time you get them checked out. Better safe than sorry as they say, and safe in this case means avoiding an extremely costly repair if and when your sewer line decides to give out on you. Listen up! If you live in Seattle, sewer line inspections are particularly important. It’s true – Seattle sewer inspections are extra important, and not just because of the rain. As this article published last year from from the Seattle Times points out, when it comes to sewer lines, Seattle homeowners are in a specifically sticky spot. Unlike a lot of other major cities, Seattle holds property owners responsible for the side-sewer pipe that runs from their home all they way to the connection with the city main. So if your sewer line ruptures, you’re responsible for the cost to repair it, including the cost to dig down to the pipe, resurface the sidewalk, etc. As mentioned in the Seattle Times article, one Queene Anne homeowner found that out the hard way when his sewer line burst, spraying raw sewage on a public stairwell, which resulted in thousands of dollars worth of repairs. The house with the ruptured side-sewer mentioned in the article was built in 1909, which brings a particular issue for many homeowners into relief. Most of the Seattle sewer system is composed of concrete, and concrete typically has a shelf life of about 80 years before it begins to degrade. On average, most Seattle homes were built before 1960… see where I’m going with this? Plus, with soil erosion and the natural spreading of root systems, both thanks to the rain, many Seattle homes are reaching that special age where sewer line replacement isn’t just a good idea, it’s a necessity. In general, the rule of thumb for sewer inspections is once a year for homes less than 10 years old. If your home is older than that, it’s best to shoot for inspections and cleanings every 6 months, if necessary. With Bob Oates Plumbing, Sewer & Rooter, you can have your sewers cleaned, inspected, and relined if need be, all in one fell swoop, without having to trench or dig up the ground. It does help to have a set of eyes down there in order to properly identify the problem, but that’s where video inspection comes in! Real time video of your sewer line can give us the vision we need without having to dig up your yard to locate the problem. Getting to the problem sooner rather than later could save you from more expensive problem repair costs. Any time you can avoid digging up your yard, driveway, patio or beloved landscape in order to discover a small clog in your sewer line, your saving on the cost of restoration. With Bob Oates, a sewer line camera makes problem solving quick and saves you money. Seattle homeowners are faced with particular challenges when it comes to sewer line cleaning and inspections. But when it comes down to it, Bob Oates Plumbing, Sewer, & Rooter is your best choice for video sewer inspection in Seattle. Whether it’s cleaning, inspection, trenchless repair, you name it, we’ve got the experience and the customer service to provide you with the best all around solutions for sewer and drain maintenance in town. 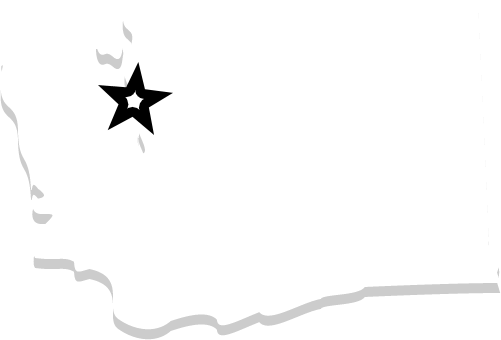 If you’re interested in a Seattle sewer inspection from Bob Oates, please get in touch today!